Ever wondered how Digital Marketing really works? Are you feeling too confused? With so many terminologies like SEO, PPC, SEM, SMM, CPC, CPL… and the list goes on. Sometimes people just get too overwhelmed with this whole digital world. 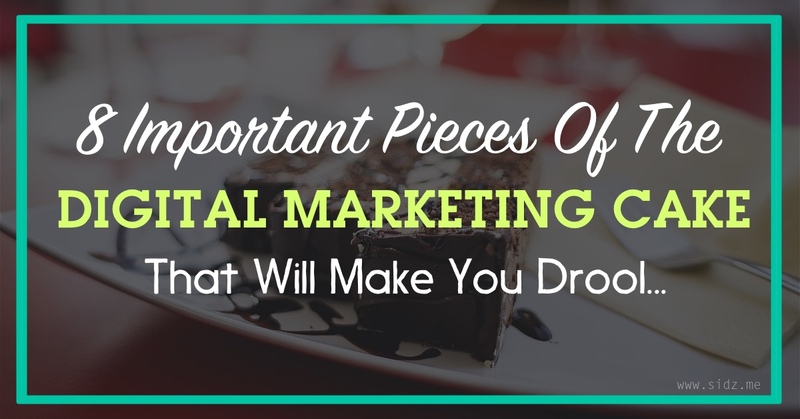 But yes, I want to give you a clear idea on the 8 different pieces which make up the Digital Marketing cake. I must thank WheelHouseAdvisors for putting together this really cool infographic, which I have actually split up into parts, to make it easier for you to understand. If you are somebody who’s totally confused as many others, let’s understand how this thing really works. “Marketing” is all about creatively presenting your business, product or service to your market in order to get more sales. We all know that. 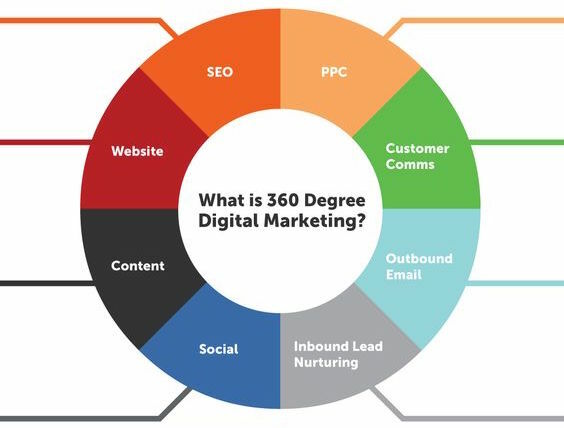 “Digital Marketing” is the way by which we use all this internet technology and information based platforms to effectively reach out to your target customers. From the olden days, till now, the marketing messages mostly remain the same… but the media has changed, that’s all. Website – The hub of all your activity. It’s like your own home. SEO – Search Engine Optimisation: This is where you make it easy for Google, Yahoo & Bing to find your content. 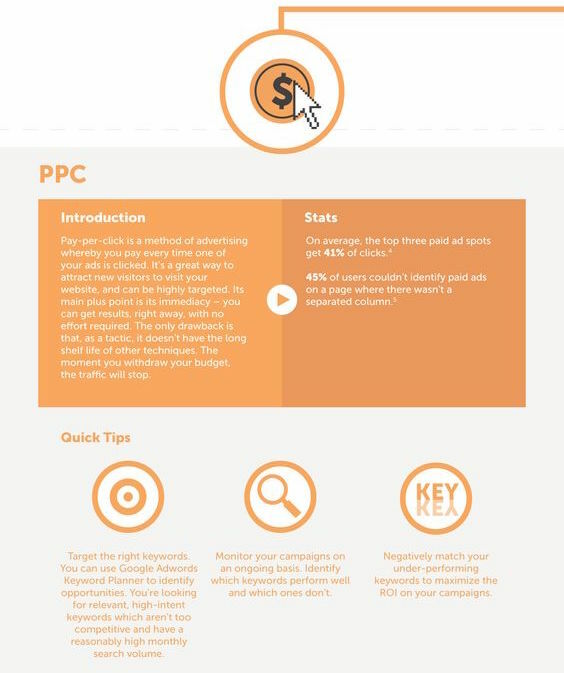 PPC – Pay Per Click Advertising: This is where you can put in some bucks on ads to reach out to your target market. 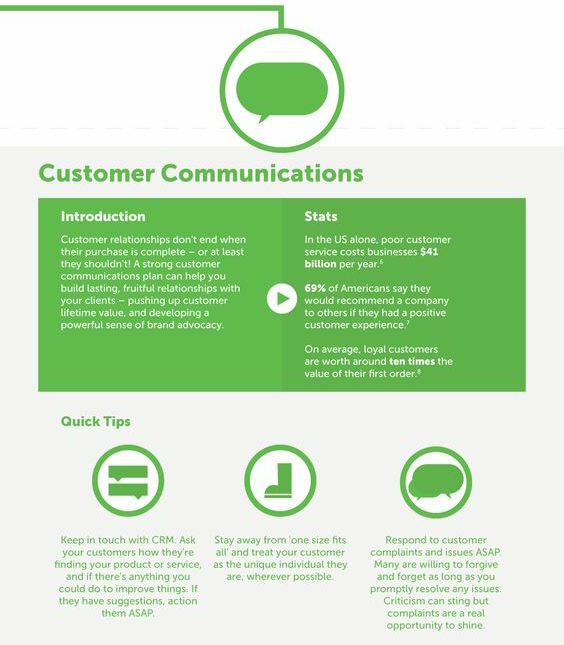 Customer Communications: This is where you can directly engage and interaction with your customers online. Outbound Email: This is where you can blast your message to a large number of email IDs. 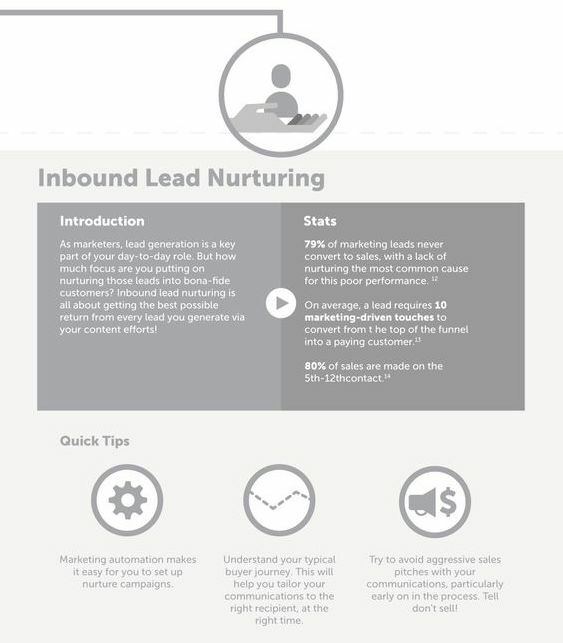 Inbound Lead Nurturing: Here’s where you can get people to opt into your email list and slowly get them to become your customer by providing some value. 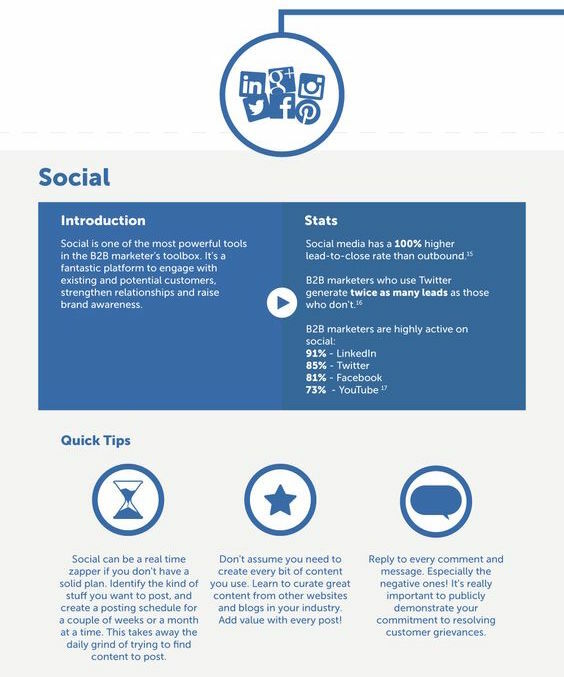 Social Media: This is where you can leverage and post content on platforms like Facebook, Instagram, Twitter and Youtube to get your customers to find you thru highly valuable and entertaining content. Content: This is where you can provide even high value by publishing blogs, podcasts as well as running webinars where you customers can get educated more about your business before they buy from you. In essence, the whole world of Digital Marketing is only made up of these 8 blocks, in different proportions, shapes and forms. Your website is the hub of all your activities online. Your website must also have lead magnets, such as eBook downloads, or free video giveaways so that you can capture and nurture leads. My team at SCION IDEAS helps build stunning website for many companies which are aligned in all the aspects mentioned above. In fact in my social media workshops, I cover a lot of these points and how to have a website which is socially powered and geared to receive more business. Make sure you pick up a good hosting like HOSTGATOR, which I use. And buy your domains on NAMECHEAP – they have some good deals going on, if you just search for “namecheap coupons” on Google. The internet has tons of information today, and sometimes finding things can be hard. The whole aspect of optimising your content for search engines is to use those keywords and phrases while building your web content. Quality Content is King: The more you provide value and write in a way people would understand, search engines like Google and Bing will start ranking your websites. 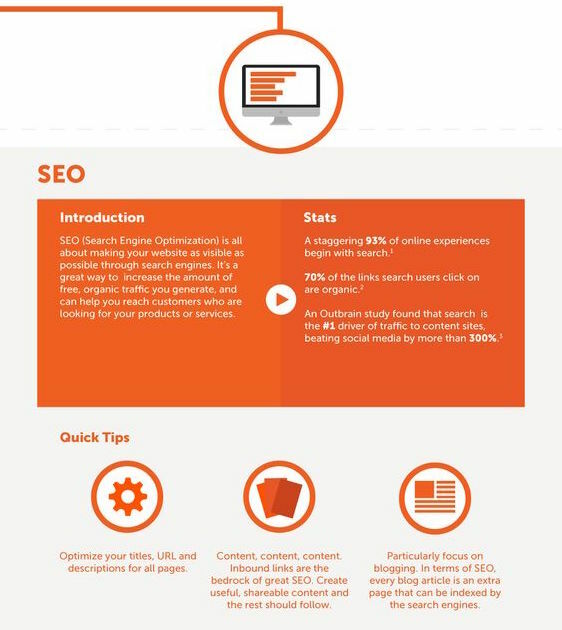 On-Page SEO: This is the first step where you optimise all your on-page content on your website to have all the top keywords and phrases which people are searching for. I use the Google Keyword Planner to get ideas. Off-Page SEO: Once you have your content published, off-page SEO is where you get other external sites pointing to your website. Think about it like how everyone talks about a big movie star. When many people point to one person, that person becomes famous. The same applies to your website. However Google is getting smarter by the day, and they look are the relevance of the websites which point to yours. Long Term Game: SEO is a long term game. By blogging regularly and updating your website with more and more useful content, there is a high chance that you will WIN the SEO game. Think about this like newspaper ads. A lot of business advertise their business in newspapers by spending some money on a medium which there’s a substantial reader-base. The same applies in PPC. Here’s where you have the opportunity to pay some dollars to platforms like Google, Facebook, Twitter and more to get your company’s message in front of the right target audience thru digital marketing. Super Targeting: Unlike newspaper, you have the power to super-target your customers using PPC ads. Example: I can target a 28-year-old male, who lives in Chicago and likes Metallica – and can run a Metallica album promotion to him. Don’t Burn Your Money: As easy as it is to target, it’s also crucial that you do not burn your money without having the right advertising strategy. Important: Please do not run ads sending people the homepage of your website. You will lose money. Rather, setup a landing page using system like Instapage or Optimizepress to make it more fruitful. Choose Your Advertiser: Based on the type of business you’re in, choose which would be the right platform for you. You can run PPC ads on pretty much all the big platforms like Google, Facebook, Twitter, Youtube, Bing, Pinterest, etc. Your relationship with your customer does not end once they buy from you – it actually begins. 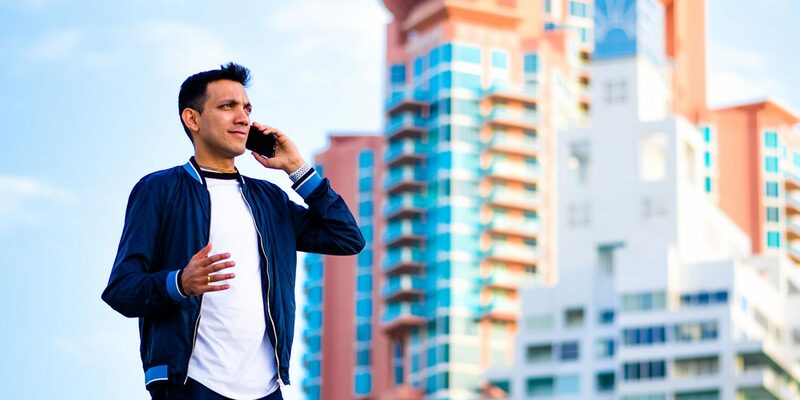 The whole aspect of customer communication and loyalty programs is a fantastic way to get repeat sales and increased revenues from your existing customers. This is a very important aspect of digital marketing which many businesses miss out. Response Time: Be quick to reply to any grievances of your customers as they voice their opinions online. Build Loyalty: Find ways to reward them for their loyalty. The more they engage with your brand online, find ways to keep them happy, as they are your best customers for repeat business. Communicate Uniquely: Do not templatize your customer communication messages. It has to be personal. CRM Systems: Pick some good customer relationship management systems to track all this activity with your teams. 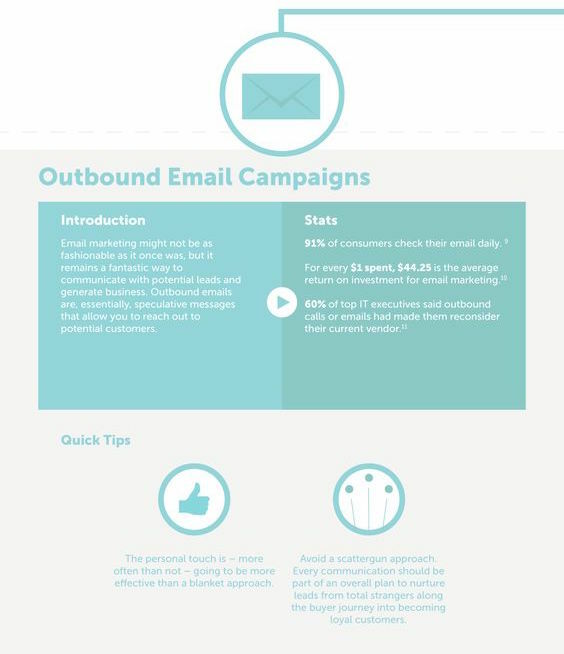 Even though Gmail has the promotional mailbox now, a lot of people still check their email every, and outbound email marketing is a very effective way to get your customers aware of your new products and services. Be careful when you buy lists. Do not load them into any system like GETRESPONSE or MAILCHIMP immediately. Do not blast to a COLD list from your company domain, it could get blacklisted and all your company emails could go to the junk folder. Partner with credible companies who have been doing this for may years. They will guide you on how to go about it in the best way. Drive all the traffic into a LEAD CAPTURE PAGE and then nurture those leads that have opted in. Personalise your emails, for better open rates. Track everything: Open Rates and Click-Through Rates of your emails. This is the step that comes after PPC or OUTBOUND Email Campaigns. This is where all that traffic actually opt-in to your email marketing system, so that you can nurture that lead into an actual sale. 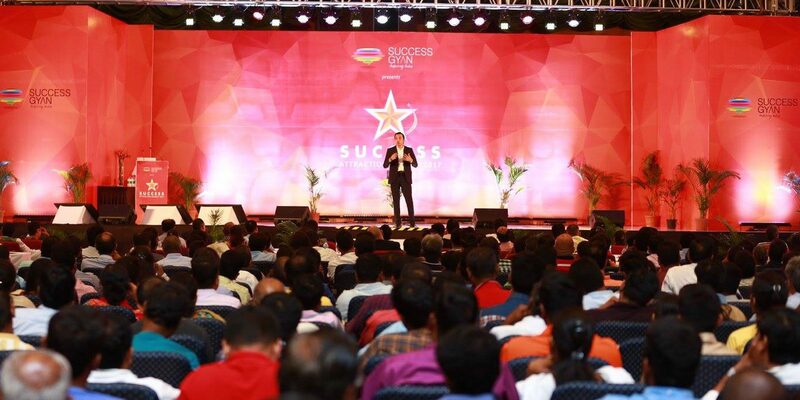 I would recommend system like GETRESPONSE, which can do the whole lead nurturing aspects. Use good systems (like Getresponse) to manage your lists. Setup intelligent auto-responder emails and follow up sequences to build trust. Schedule regular newsletter to give more value and info about your products and services. Track your stats every day. Open Rates and Click Thru Rates. The key aspect of lead nurturing is knowing what your prospect really wants, and to structure your whole campaign around your prospects’ needs. This is one of the most important pieces of Digital Marketing, as the fortune is in the follow-up. This is where all the fun and engagement happens. Platforms like Facebook, Twitter, LinkedIn, Instagram, Youtube, etc. provide a great scope for you to entertain, engage and make your customers aware of what your business stands for and how it can help them. 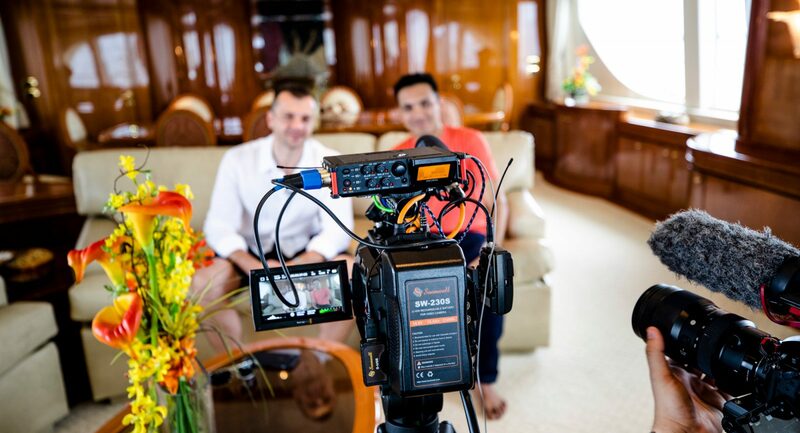 Every platform is different, which is why I conduct exclusive SOCIAL MEDIA WORKSHOPS across the world, educating business owners on how to effectively use each social media platform. Do not syndicate the same message into all platforms. 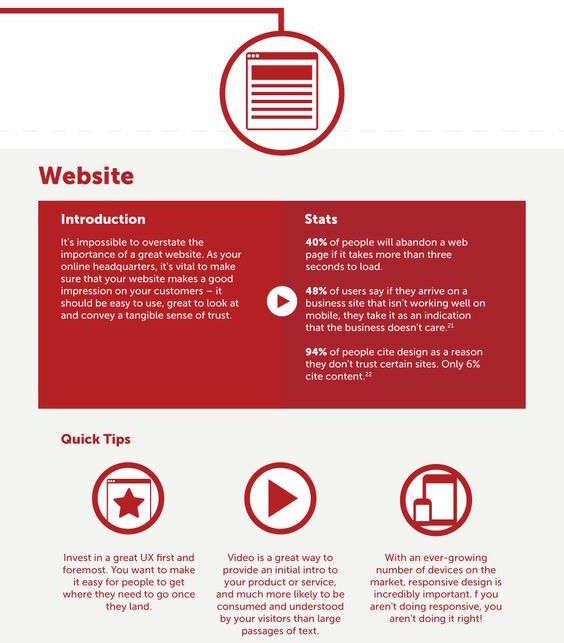 Look at how you can customise content for each channel. 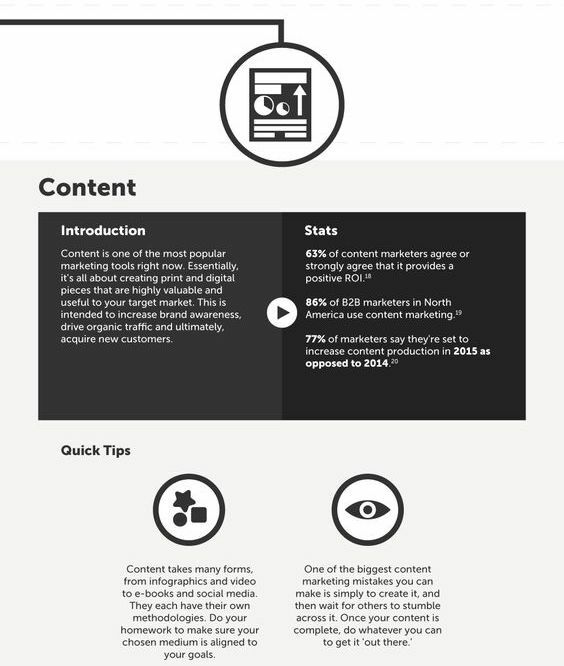 Spend 80% of your time developing a content strategy which revolves around your customers’ needs. 20% of your time will go in execution. Do not treat social media as broadcast media. It’s not a poster board. Think about the word ‘social’. It’s all about two-way communication. If you’re able to get this piece right, you can actually gain a lot of momentum in terms of visibility, branding, awareness and organic traffic your website. Though social media also has a part to play in content & digital marketing, this has been segregated specifically to note that you can do much more on content – in order to give value to your customers. Blogging: The fact that you are reading this blog itself is an example of how you can provide value through high-quality content. I have made tons of money by blogging, and you can learn that too over here, and join my mastermind group. Podcasting: This is one step above. This is where you can give even more value than a textual blog, by way of audio tips or interviews. I recently started the INTERNET LIFESTYLE Podcast, which has been getting phenomenal reviews. Info-Graphics: This where you can visually represent complex data in order to communicate with your customers. In fact I have chopped up and infographic and explained this whole concept of digital marketing in the form of a blog post. TV Shows On Youtube: You can even start off your own TV series on Youtube educating and entertaining your customers about your brand. I hope you now have a crystal clear idea about digital marketing, as I have simplified it to the best way I can. I’m really on a mission to help 100,000 people live the internet lifestyle, which is why I started this blog. To get on my mastermind group you can visit this website to learn more about how I can help you succeed online. Sometimes it may seem overwhelming on how to master all these skills in digital marketing, but the fact is that you don’t have to. You can outsource your marketing to companies like mine, SCION SOCIAL or even attend some of my workshops to learn more on how you can get your teams to implement these strategies. Over To You? What Strategies Have Worked For You? Superb stuffs. Very important features you must have to run any online biz.